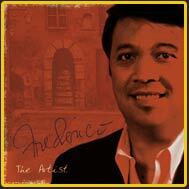 Frederico Domondon 's debut CD, entitled "Frederico the Artist" is set for release July 2005. 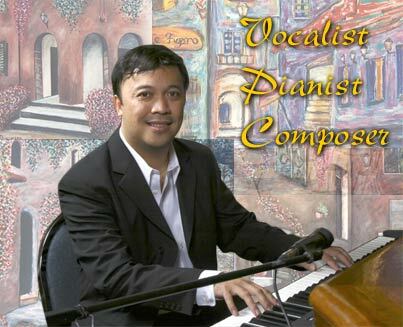 Frederico's original piano solo compositions and ten cover songs will be featured on the CD. 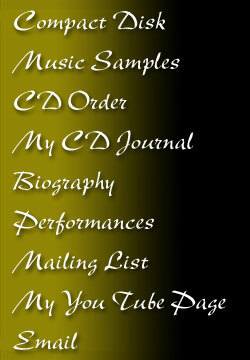 A CD launch event will be held August 20, 2005 at Papillon Restaurant. The launch will also feature an exhibition of Frederico's paintings.